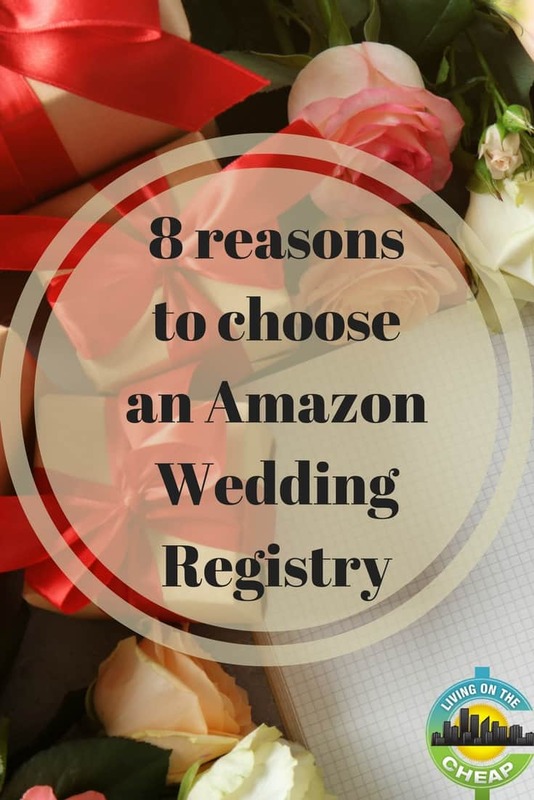 Getting engaged and planning a wedding often means that a friend or family member will offer to throw you a bridal shower, and Amazon Wedding Registry will make the gifting part easy for you and your guests. 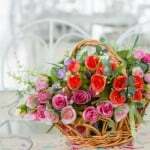 Bridal showers stem from the old-fashioned practice of the bride needing a dowry to marry well. 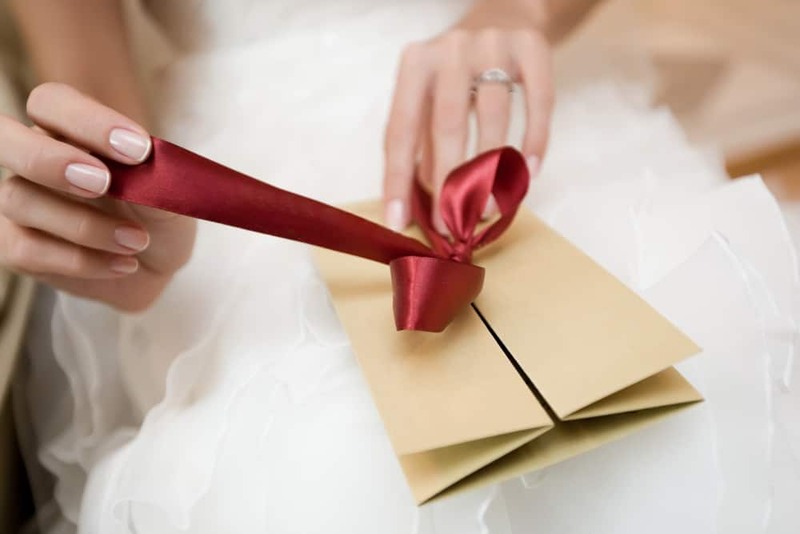 If the money wasn’t available or the bride’s father didn’t approve of the marriage, friends would shower the bride with gifts that would act as a dowry. 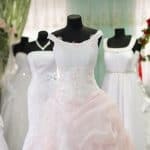 While dowries are a thing of the past, the tradition of bridal showers remain to help the bride celebrate her upcoming nuptials and build a “nest” with all of the small appliances, kitchen tools, towels, and sheets that the couple would need. 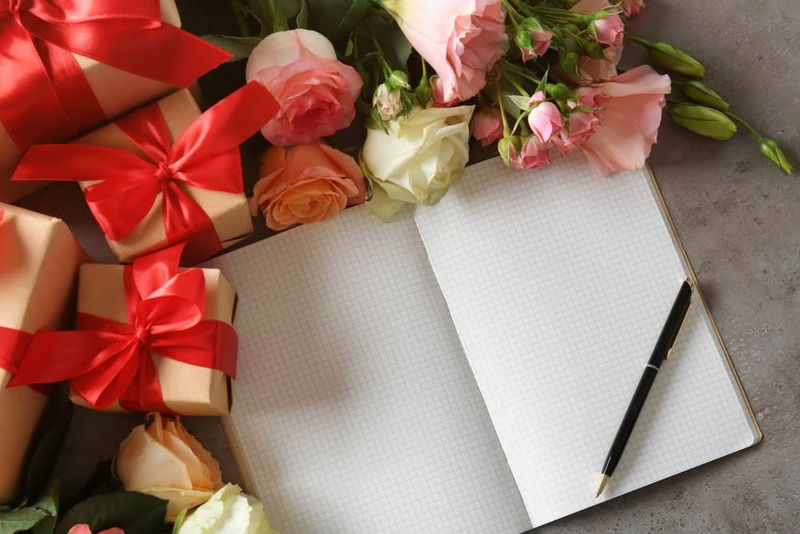 Wedding registries allow guests to easily choose gifts for bridal showers and weddings that they know the bride and groom would like to receive, and while some may still think picking out your own gifts is poor etiquette, the Emily Post Institute approves this modern convenience. 10% Registry Completion Gift. Get 10% off remaining items on your registry after the event for a savings of up to $100. Largest Selection. Amazon.com has massive inventory and carries nearly any item you’d want to add to your registry. You’re not limited to just housewares at Amazon.com – they sell items for nearly any hobby, tools, luggage, games, camping equipment, holiday décor, housewares, and nearly anything else you could think of to put on your registry. Low prices and free shipping on many items. I’m a super-fan on Amazon because the prices are often lower than in the stores (and I check), and the shipping is free for most items sold by Amazon for purchases of $35+, or free with Prime membership (which is totally worth it). User reviews. Items sold on Amazon.com often have tons of reviews, as well as user-submitted questions and answers, so you can know what to expect from the items. It’s universal. You can add items from other shopping websites to your wedding registry with the universal button, so you can still register for an item from any other store, or even Etsy, within your Amazon registry. The link will take your guest to the appropriate website. Items purchased elsewhere option. Guests can purchase items at other stores and mark them on the registry as “purchased elsewhere” so you don’t get duplicate gifts. Other stores will not allow a guest to mark an item off of the registry unless it’s purchased at that store. Thank you list. 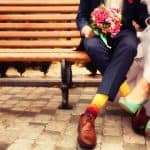 Amazon.com registry compiles a thank-you list that will give the name, address, and items purchased, to make it easy to write thank-you cards to your guest. by category and a wedding registry checklist, so you don’t miss a thing. Whether you want a spiral veggie slicer for zucchini pasta, a Homeowner’s Tool Kit, or an Egyptian cotton towel set, Amazon has it for you.